Lindsey Mortimer, Physiotherapist, is a graduate from the University of Toronto, where she received her Masters of Science degree in Physiotherapy. She uses a variety of treatment techniques in her practice to help clients reach their goals – including manual (hands-on) therapy, joint mobilization and manipulation, soft tissue and myofascial release, corrective exercise and education to retrain problematic movement patterns. Before she completed her Masters degree, Lindsey earned her Honours Specializations degree in Kinesiology from Western University. During this time, Lindsey was the lead athletic trainer for the Varsity Men’s Lacrosse team where she developed skills in the assessment and treatment of acute and chronic sports-related injuries. Lindsey also has 18 years of competitive ballet experience and holds Honours certifications in ballet and jazz through the Performance Arts Educators of Canada. Today, Lindsey uses her comprehensive dance knowledge to bring a unique perspective to the assessment and treatment of dancers and other members of the performing arts. 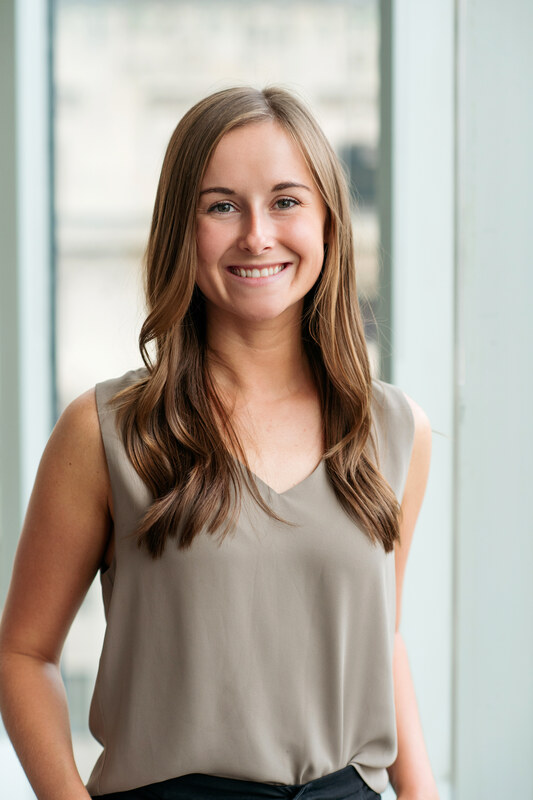 Lindsey is committed to continued education and has completed manual therapy courses through the Orthopaedic Division of the Canadian Physiotherapy Association. She also works with the University of Toronto to teach aspiring physiotherapists manual therapy skills in their practical labs. Click here to book an appointment with Lindsey.